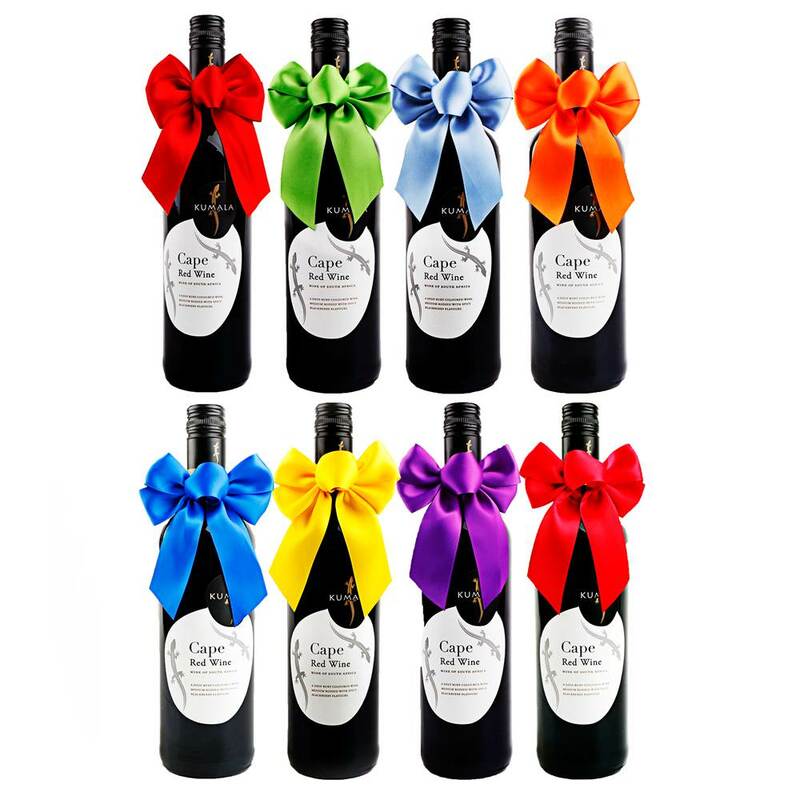 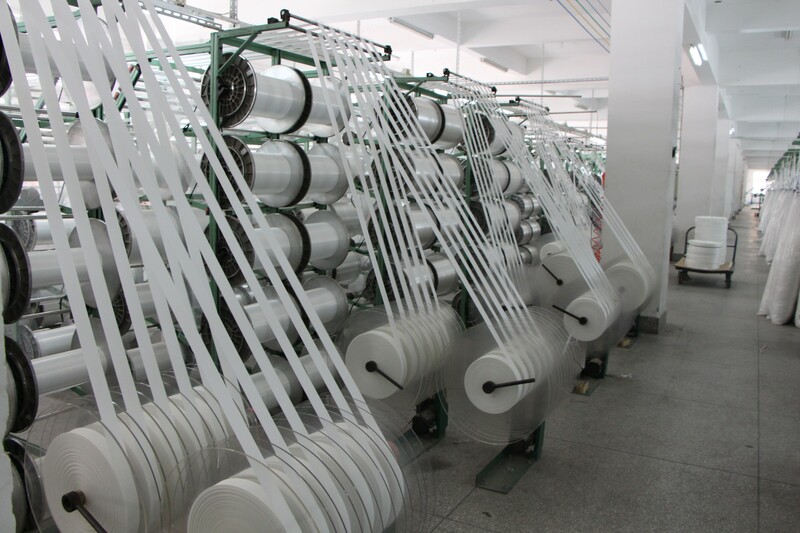 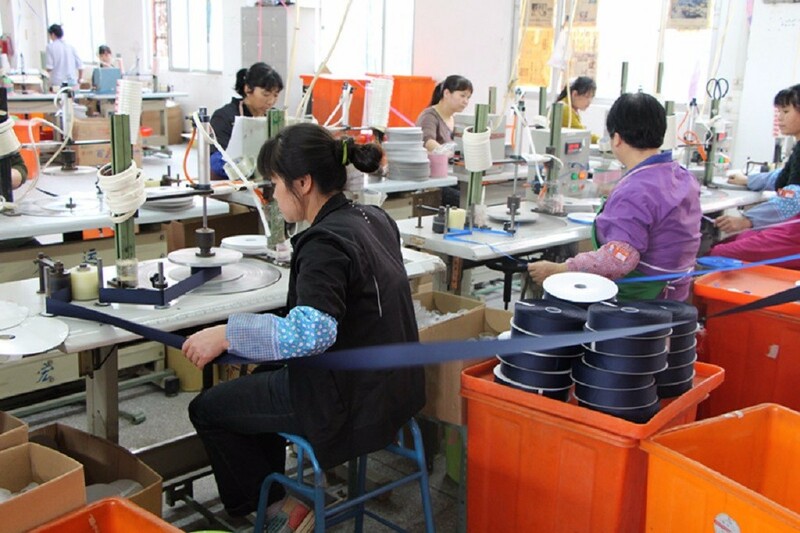 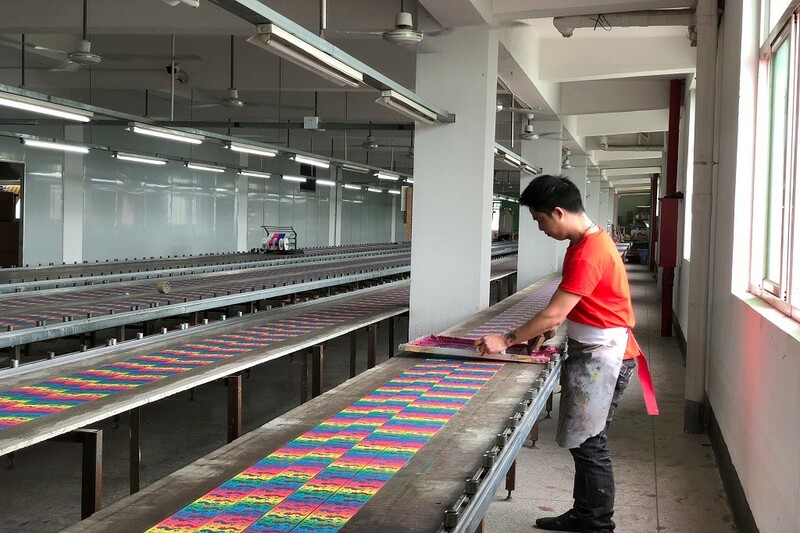 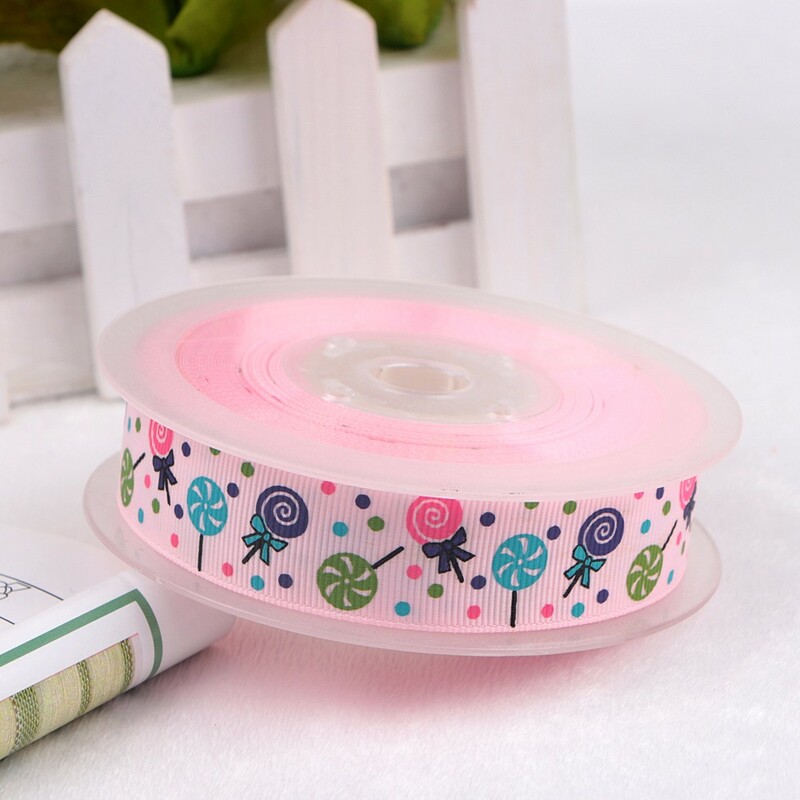 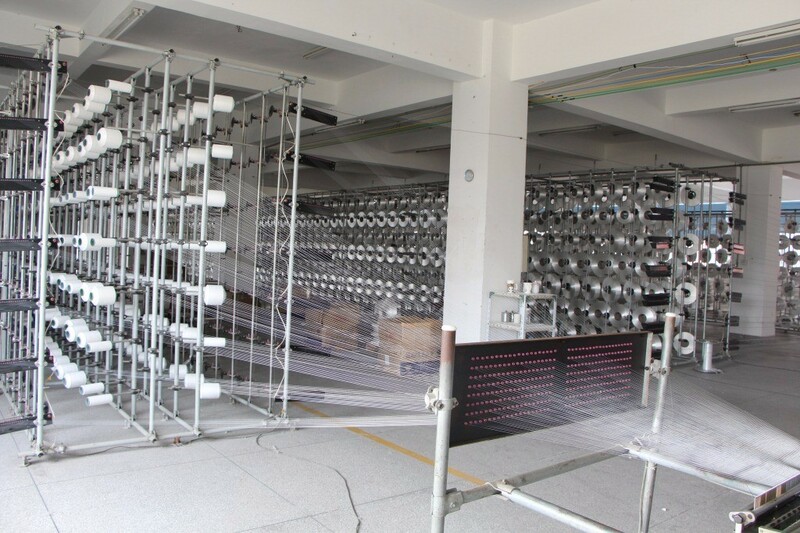 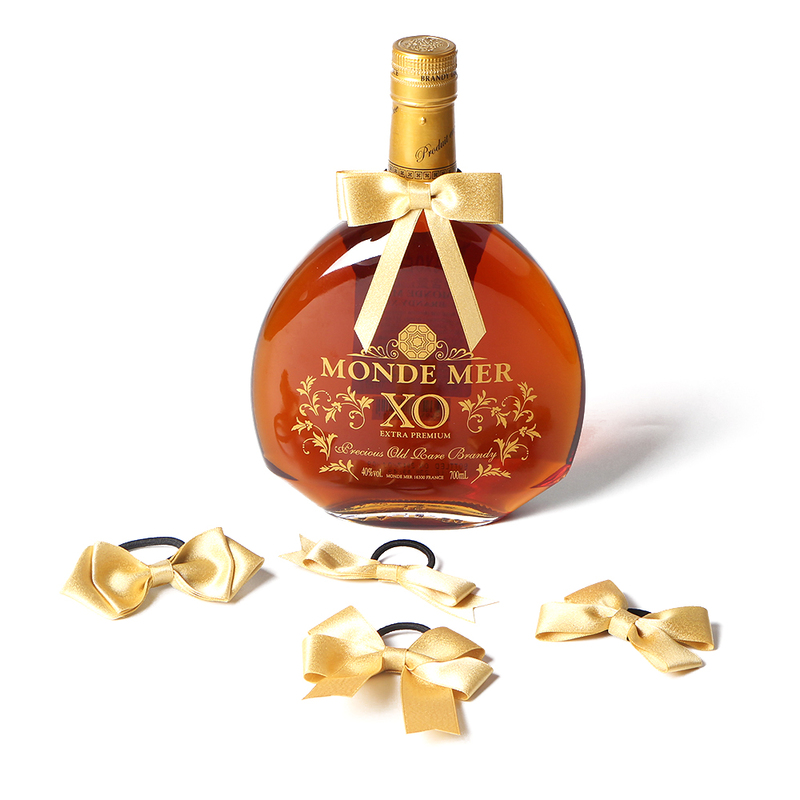 ﻿ Ribbon Factory, Company, Manufacturers - Xiamen Meisida Decoration Co., Ltd.
Xiamen Meisida Decoration Co.,Ltd is a factory,which have more than 12 years experience in making ribbons and ribbon bows.It is located in Xiamen city,Fujian province,China. 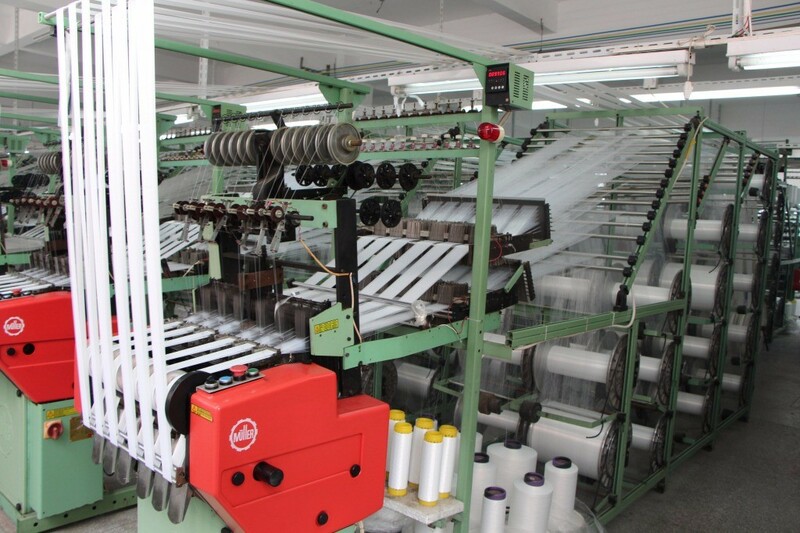 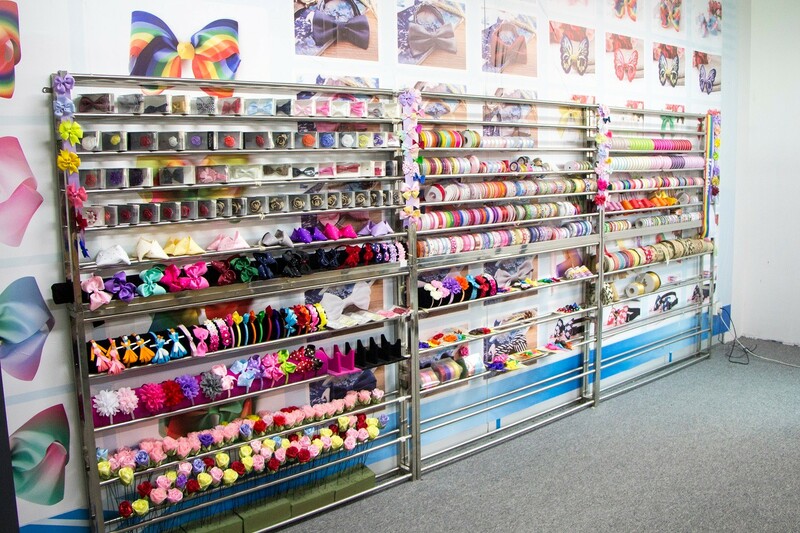 We have 2 factories which produce ribbons, 8 manual processing factories which produce ribbon bows,a stitching department and an ultras cutting department. 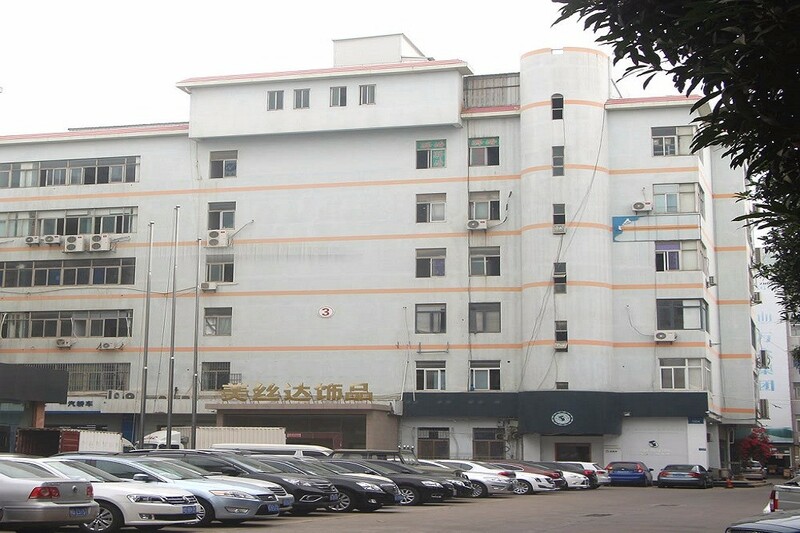 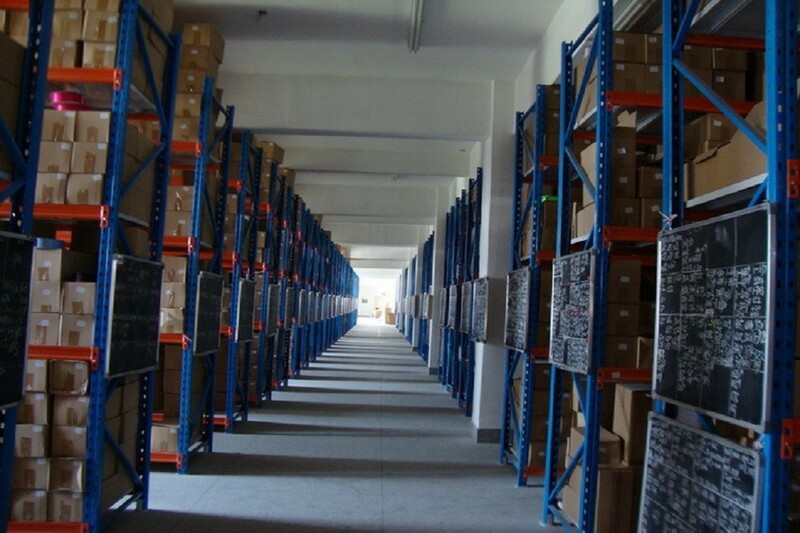 If you have any demand, Welcome to contact us.We are waiting for you!